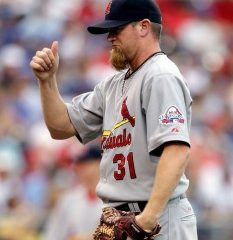 The final inductee for 2011 is, appropriately, former Cardinals and Royals closer, Al Hrabosky. Cookie Rojas joins the I-70 Hall Of Legends. 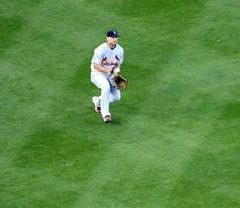 On Thursday afternoon, a ninth inning meltdown by the Cardinals bullpen may have cost them a playoff spot. 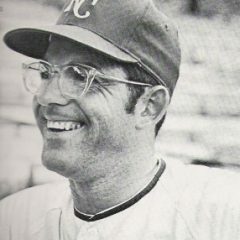 Where does this this one rank among the most disappointing in Cardinals history ? Let’s take a look. 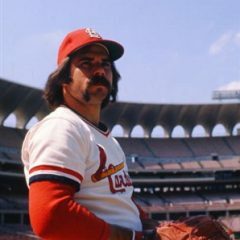 It was 29 years ago that Glenn Brummer put his name in the Cardinals history book.